Few months back, we launched smarthomebeginner.com as a separate resource site for beginners and enthusiasts new to home automation topics and news. However, over the last few weeks I realized that htpcbeginner.com and smarthomebeginner.com are more similar than not. Therefore, after much thought, it makes logical sense to bring htpcBeginner and Smart Home Beginner under one umbrella. Starting today, the two sites will combine and move forward under the SmartHomeBeginner.com banner. 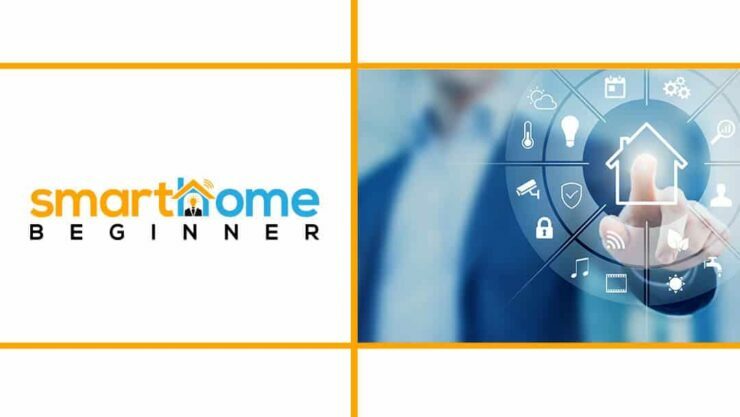 Smart Home Beginner is a much broader niche that could encompass several topics include home automation, home media, home server, entertainment, and much more. Therefore, we decided to retire htpcBeginner, a well-recognized brand, and move on to Smart Home Beginner. htpcBeginner.com served its purpose well and reached over 100 million pageviews in 4 years. However, it no longer accurately represents the direction in which we wanted to move. We are going to work very hard to bring even more interesting content to you. We hope to receive the same level of support or better from you all. Stay tuned for more awesome content. Meanwhile, check out our beginner's guide on what is a smart home.